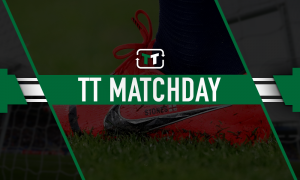 Newcastle would complete their midfield by landing £13.5m-rated La Liga star | The Transfer Tavern | News, breakdown and analysis on all things football! Newcastle fans in the Transfer Tavern are thrilled to see plenty of new faces arriving at St. James Park this summer. Rafael Benitez guided the club to tenth in the Premier League table in their first season back in the top division. The Spaniard has wasted no time in the transfer window, completing permanent transfers for Mikel Merino and Martin Dubravka who impressed on loan. Experienced midfielder, Ki Seung-Yong, also completed a free transfer from Swansea. Our regulars are hoping Mike Ashley will back his manager in the transfer market as we approach the final month of dealings. With a few key signings, the Magpies could challenge for a place in Europe next season. 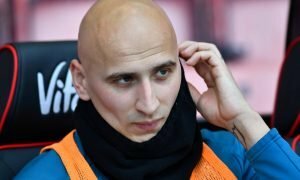 Adding a combative midfield alongside Jonjo Shelvey would be ideal for the side. 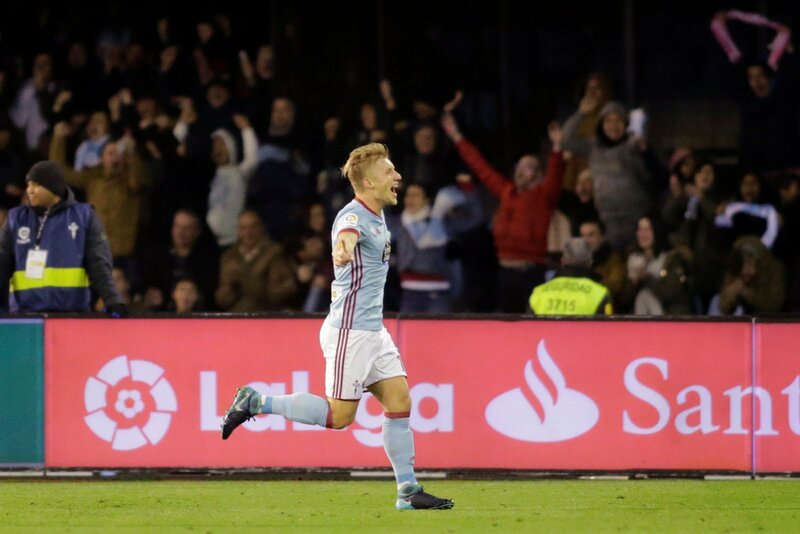 Therefore, a terrific signing could be Celta Vigo midfielder – Daniel Wass. Valued at £13.5m by Transfermarkt, the Dane has developed into a key player since moving from Evian back in 2015. He made 35 appearances in La Liga last season, scoring four goals and creating nine for his team-mates. With just one-year remaining on his contract at the club, Celta may be forced to sell their star player to avoid losing him for nothing. Newcastle should look to bring him to St. James Park in a cut-price deal. 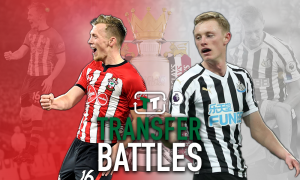 Wass is extremely versatile, capable of playing at centre-midfield, right-back and right midfield making him a useful option for Benitez to have. The 29-year-old will no doubt increase the amount of chances Newcastle create, averaging 1.6 key passes per game last season (WhoScored). Alongside Shelvey, he can fire the Magpies to Europe.